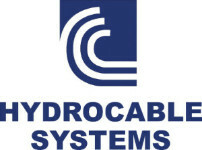 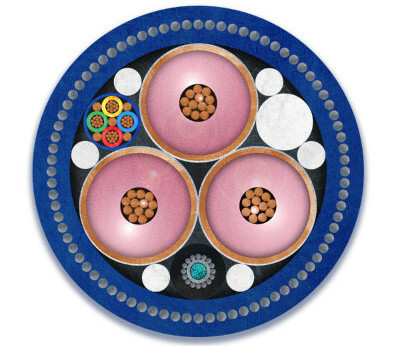 Welcome to the Hydro Cable Systems e-newsletter. 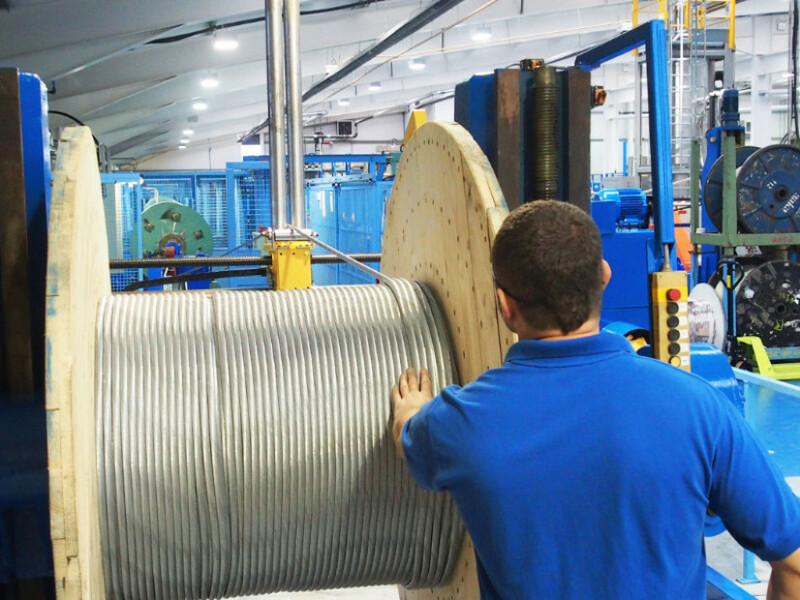 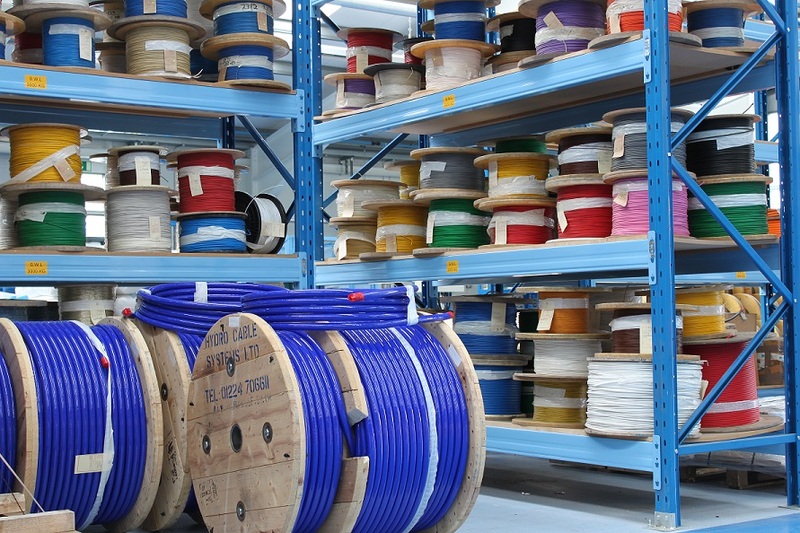 Hydro Cable Systems Ltd has the in-house capability to armour multicore electrical, optical and hybrid cables using galvanised steel or aluminium wire. 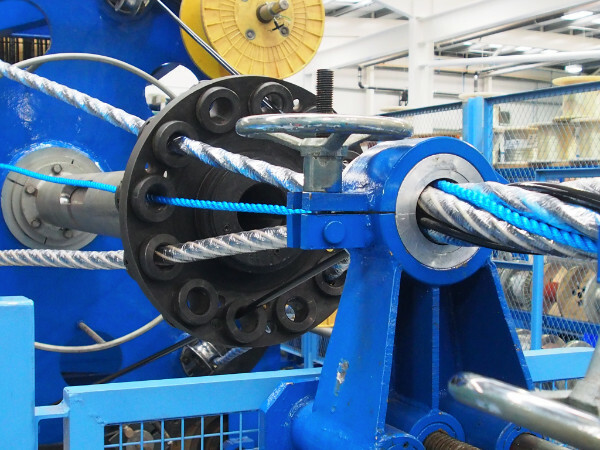 Single and contra-helical armour packages are designed to provide mechanical protection or strain bearing properties for specific applications. 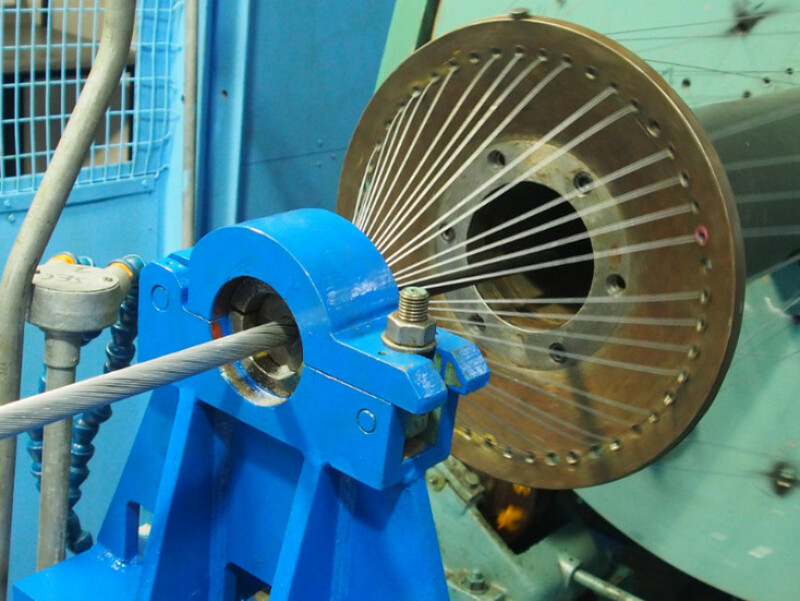 Our in-house engineering department can model and specify the correct armour construction for various dynamic and static applications. 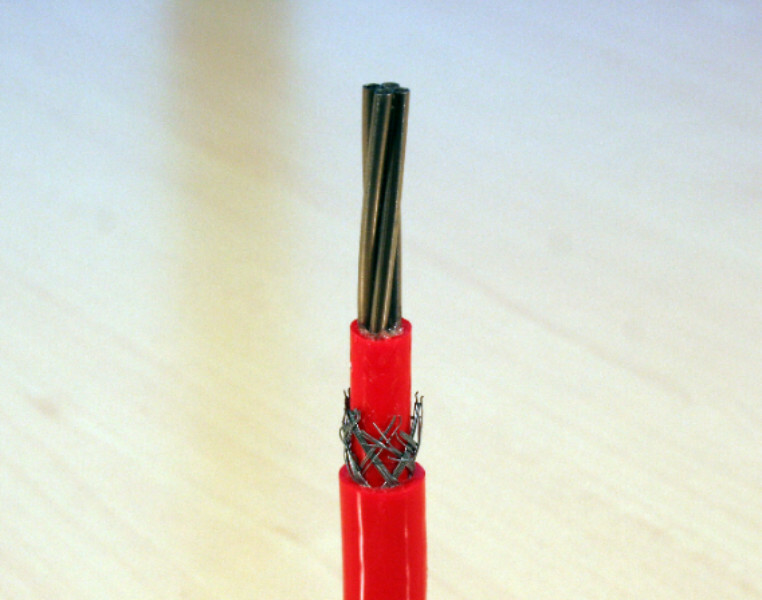 Armouring can also be applied to existing cables with additional over-sheathing if required. 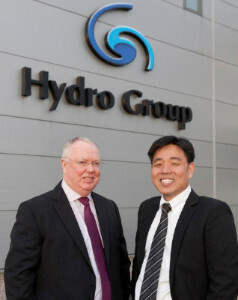 Subsea cable and connector specialist Hydro Group plc announces multiple Asia Pacific Business Partner agreements as the firm continues strategic growth in the region.